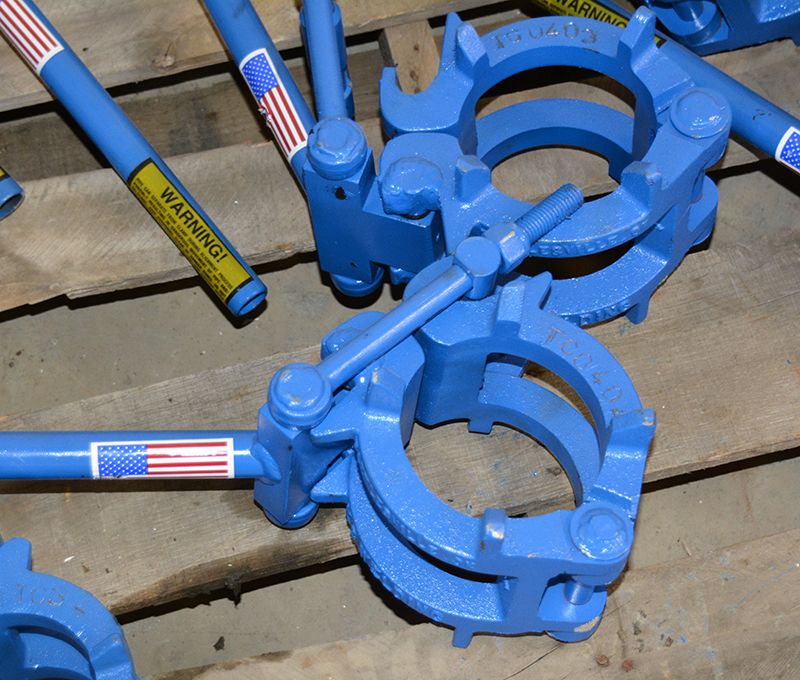 Whether you are building modules, fabricating in the shop or pipeline welding, we have the welding supplies to meet your needs. 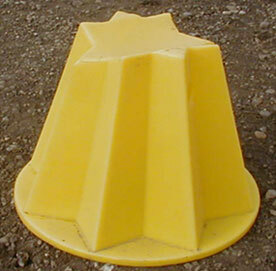 Personal protection and safety is everyone’s business. A full line of gloves and welding gear is available. 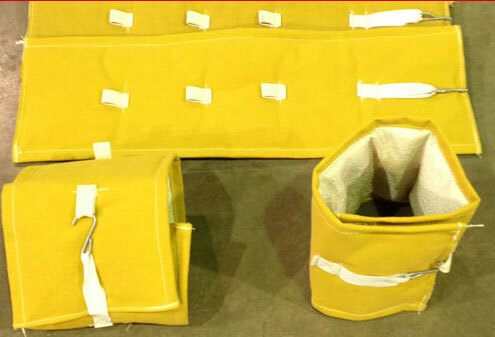 A wide variety of welding blankets. 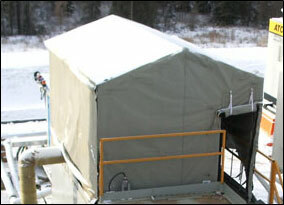 The welding tents and fabrication buildings provide temporary work spaces to keep your projects out of the elements. 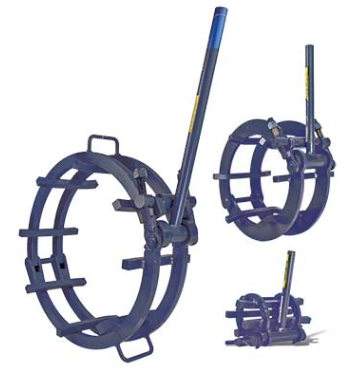 Pipe stands and External line up clamps ensure efficient projects and simple, quick alignments.